The H1B visa is the most popular visa for immigrants hoping to one day to settle down in America. This visa allows immigrants to live and work in the USA and in time, apply for permanent residency. However, it is extremely hard to get. The US President Trump’s administration has recently introduced a new set of provisions for US-based companies sponsoring H1B visa holders that make this process even more difficult. 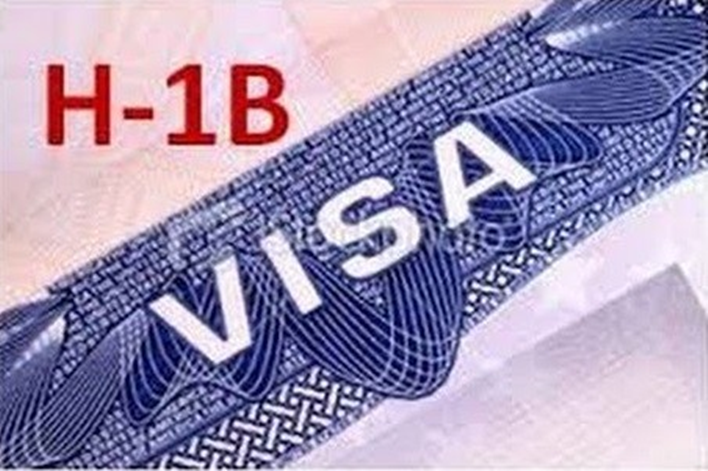 Who can Sponsor an H1B Visa? The employee will be paid the same remuneration as other employees. The employee will receive the same benefits as other employees. The employee will not have a negative effect on the working environment. The employee is not being hired to fill a gap during an active labor dispute. Statements attesting to the above must be filed in a Labor Condition Application (LCA) and submitted to the Department of Labor. Companies that hire a substantial number of foreign workers are known as H1B dependent companies. These companies must also prove that by hiring a foreigner, they are not displacing a US worker for a similar position and that an honest effort has been made to hire locally before having to turn towards foreign workers. Identification of all entities employing H1B workers solely on the basis of educational qualifications. Companies can file a fresh application for an H1B visa applicant only after their LCA is approved by the Labour Department.